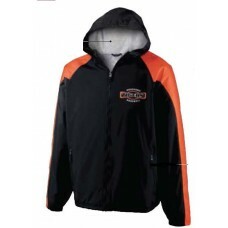 Lowest Prices on Team warm up suits Guaranteed. 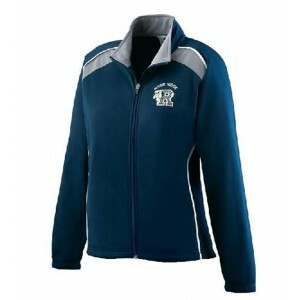 Shop4Teams offers sports apparel in the form of team warm ups for less. Warm ups are a daily part of exercise; to keep a fit body. Our sports apparel is loose fitting and is available in almost every team color and size. Team warm-ups help to unify the team, giving them spirit and encouragement to win the game. Our team warm up suits also make excellent team uniforms to cool down in. Why Pay More? Sports equipment and sports apparel doesn't have to be expensive. Shop 4 Teams wants you and your team to enjoy your sporting events for all they are worth without worrying about cost. Our prices are lower than your competitor's losing score! Avoid wasting time with others, shopping for sports equipment and sports apparel such as team uniforms. 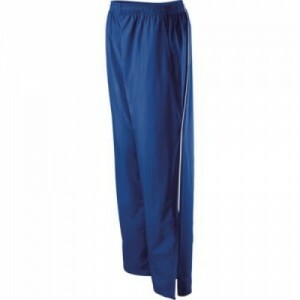 Your best choice for inexpensive, quality team warm ups and sports equipment is Shop 4 Teams. All team warm ups can ship the next day. Customized lettering can be done in 2 weeks, rush services are available - call for more information. All pricing on all warm ups reflect 25% discounts off retail prices. Call for quantity pricing for sets of 30 or more. 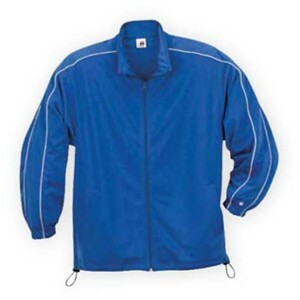 We offer a great variety of styles in nylon and fleece. 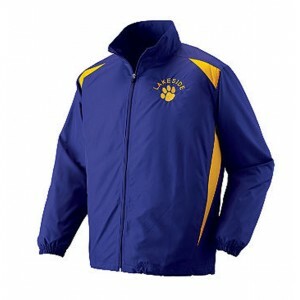 Spring and fall team warm up suits are available all year round. Place your order today! All colors listed are in stock & can be shipped the next day, please allow 2 weeks for custom lettering. 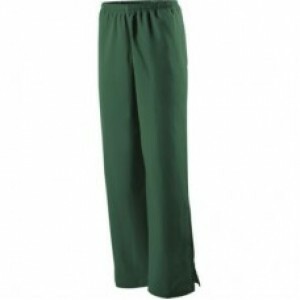 Size chart 84% polyester/16% spandex knit * Odor resistant * Wicks moisture away from the body.. 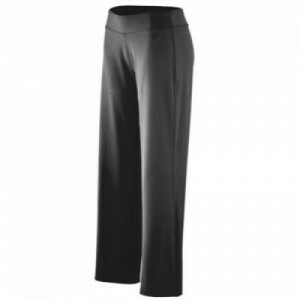 Size chart Heavyweight 88% polyester/12% spandex knit * Wicks moisture away from the body * La.. Size chart Heavyweight 100% polyester matte brushed tricot * Heat sealed label * Center front zip.. 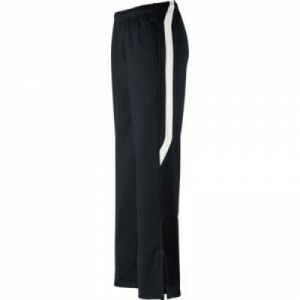 Size chart 100% polyester heathered knit with quilted insulation for added warmth * Wik-Sof™ pe.. Size chart Dry-Excel™ Sof-Stretch™ fabric made with 90% polyester/10% spandex * Metallic Dry-.. Size chart Dry-Excel™ 100% polyester performance wicking fleece features tonal tech weave print.. Size chart Combined Flex-Sof™ and dry-Excel™ Perform create a smooth, lightweight, and sueded.. Size chart100% polyester wicking knit * Wicks moisture away from the body * Girls fit * Tear away la..